The founder, Anthony Jenks is distraught at how industry continues to devistate wildlife ecosystems through de-forestation for the production of Palm Oil! We do not use Palm Oil as an ingredient in N'eat Bars, and we do support wildlife through Born Free and Oranugutan Appeal. "This was like finding treasure. Very impressive bars. Love them. No comparison to others with same/similar name." 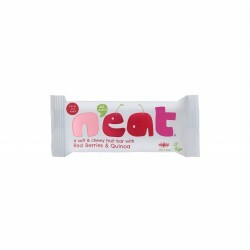 "I have ordered two mixed boxes since discovering the bars on sale at my local leisure centre! I keep some in my desk for a healthy snack and some in my gym bag for a post workout healthy boost. LOVE them, and so tasty." 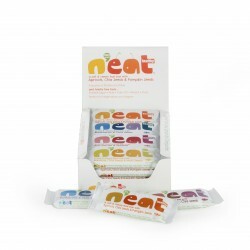 "Great tasting snack bars - my favourite is the cacao - but love them all. Added bonus that they are vegan and don't include palm oil."